To purchase this T-Shirt Come visit my store on CafePress! 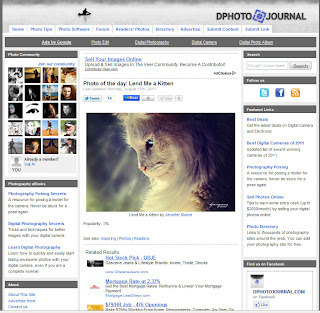 I just joined the site recently and have found it to be rather enjoyable, the people there are so friendly, and very talented. 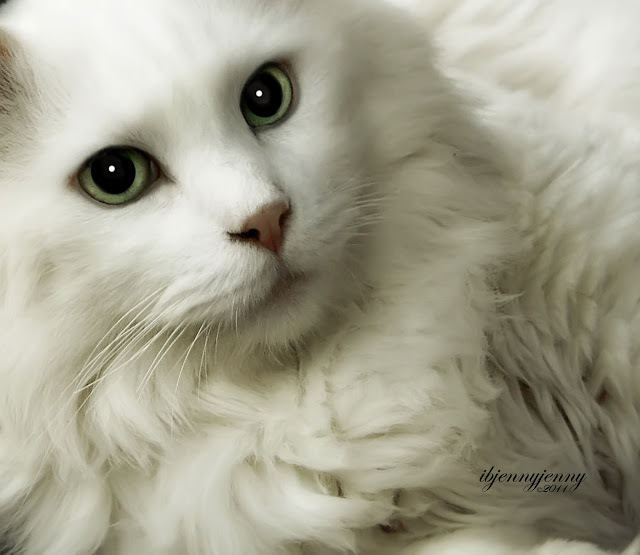 I will lend to you for awhile a kitten, God said. And from the folk that crowds life’s land I have chosen you. 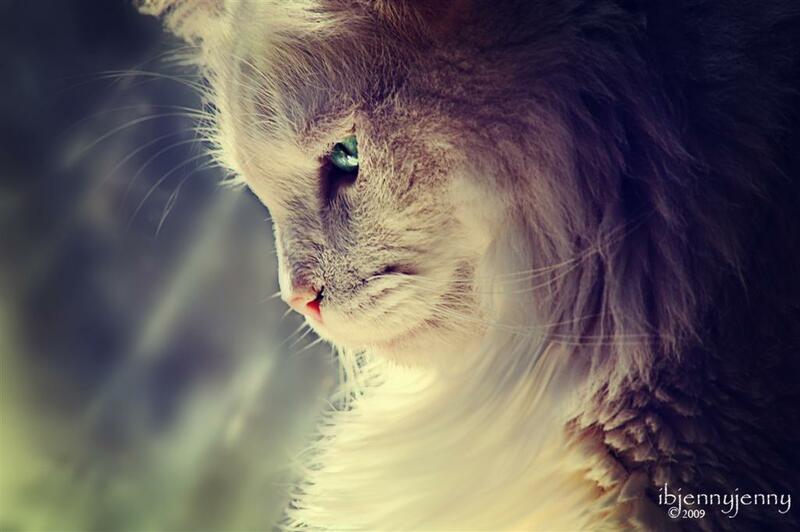 For all the joys this kitten brings the risk of grief we’ll run. 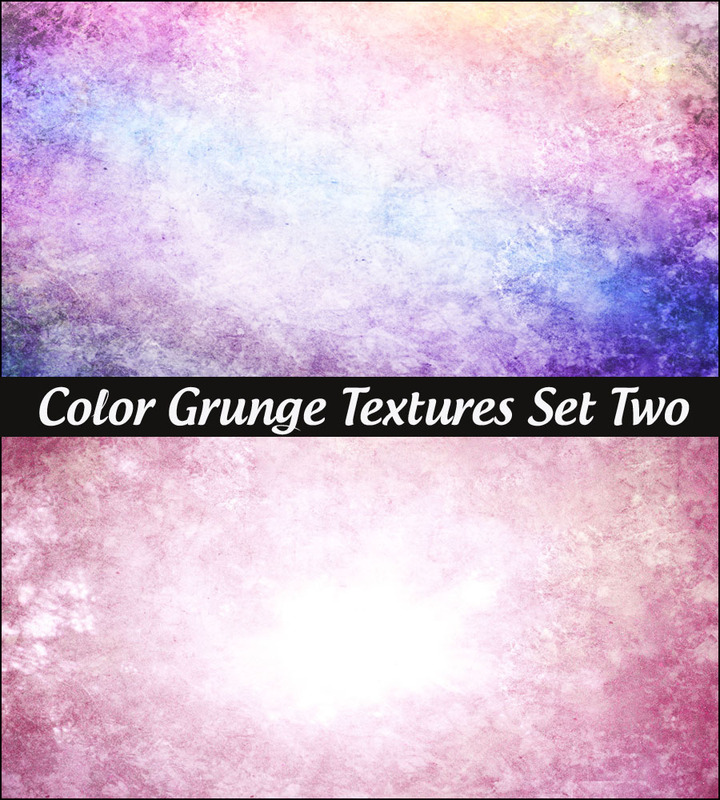 Here are few more textures to make your Monday a happy one! 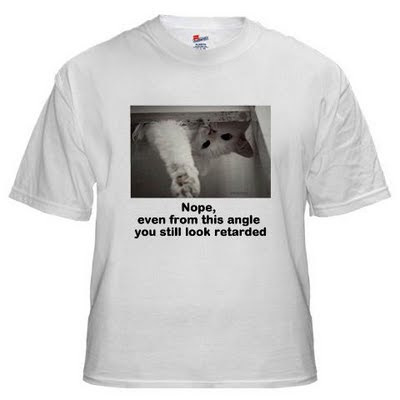 just don't claim them as your own....please. 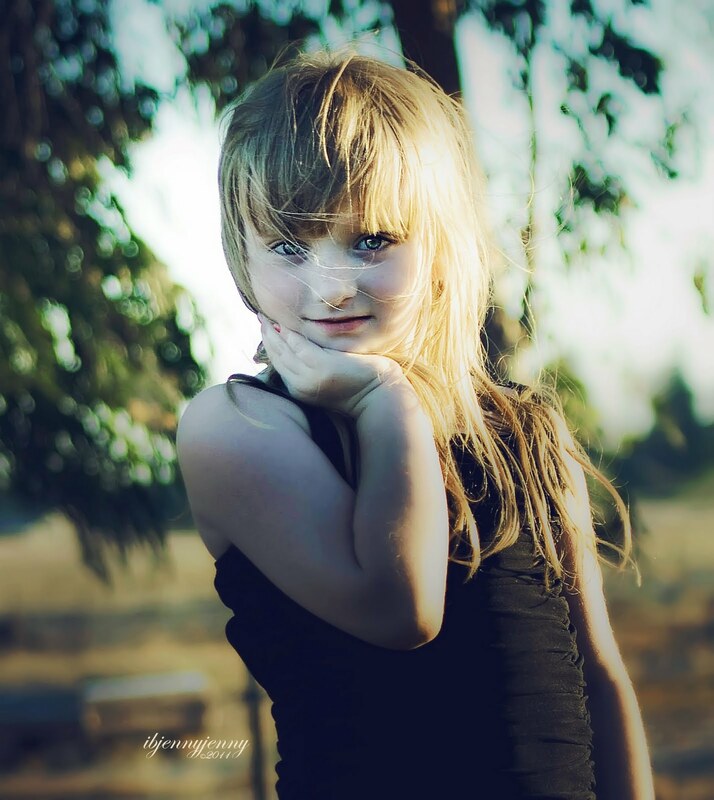 My Textures are made from real photographs and then processed in Photoshop CS3. 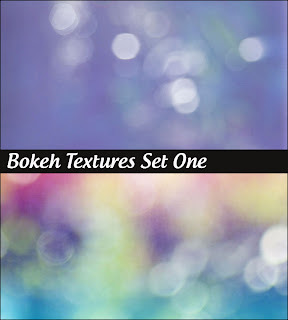 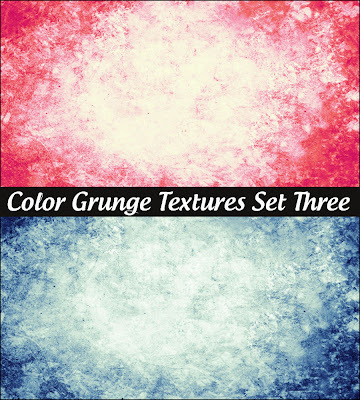 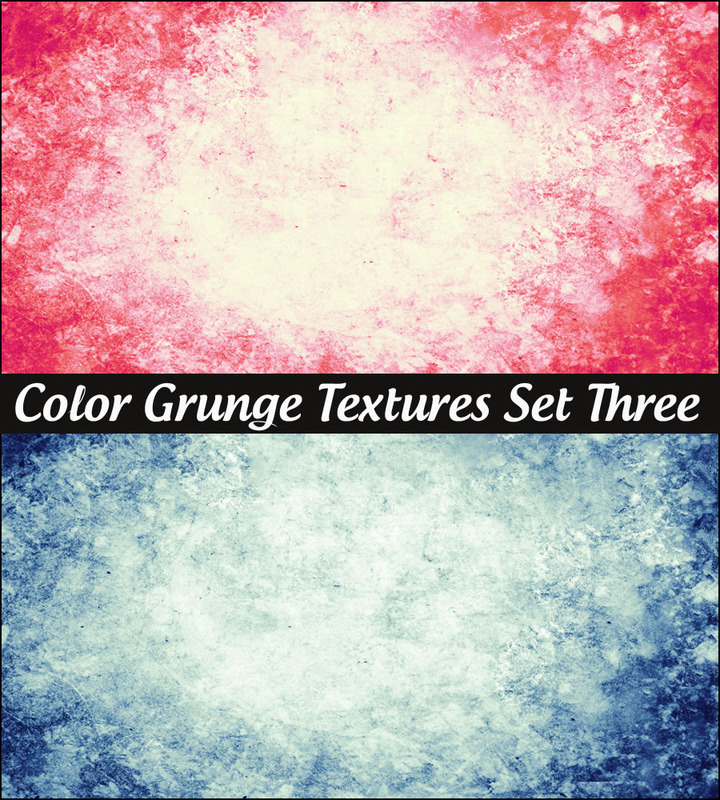 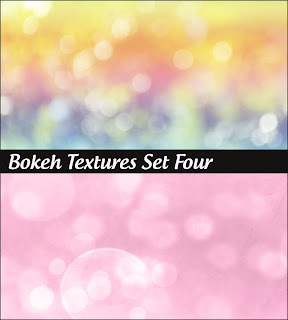 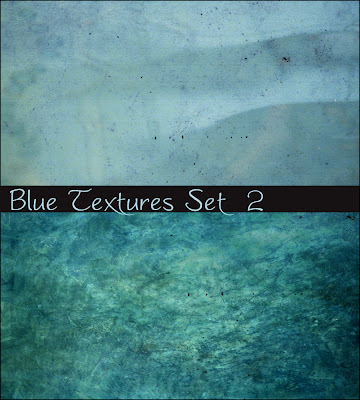 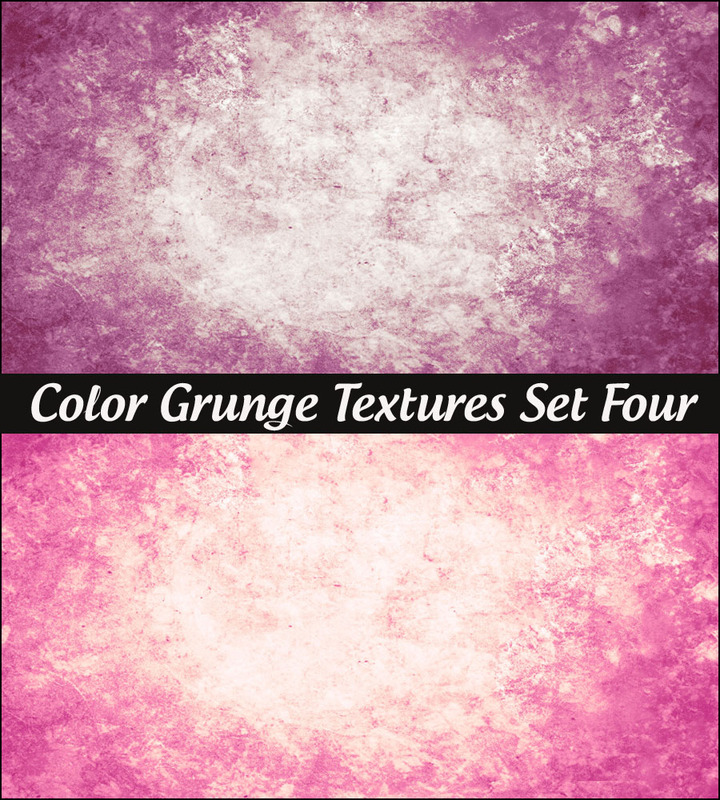 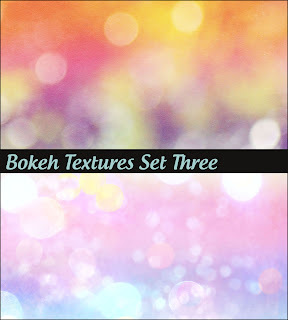 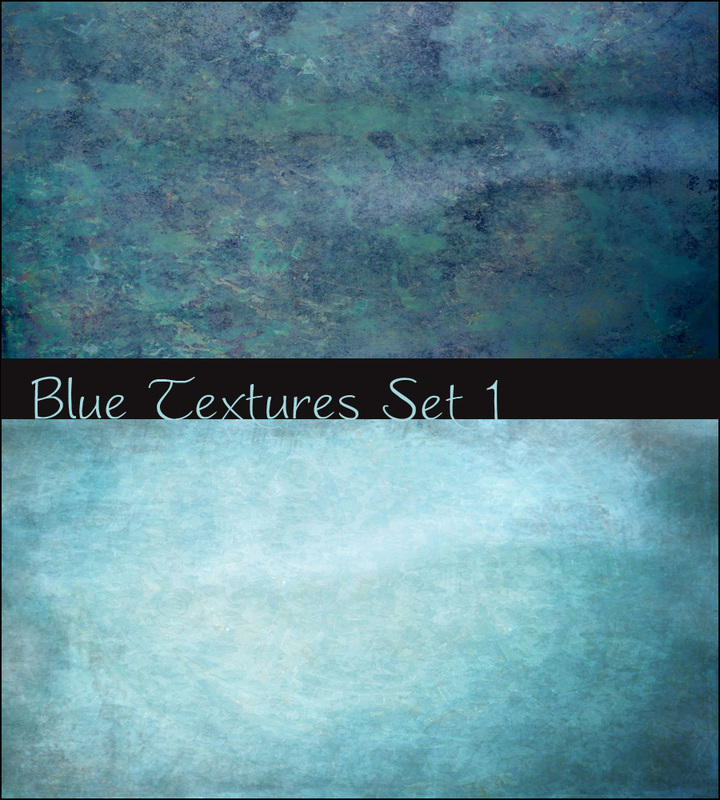 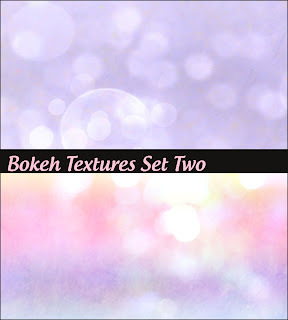 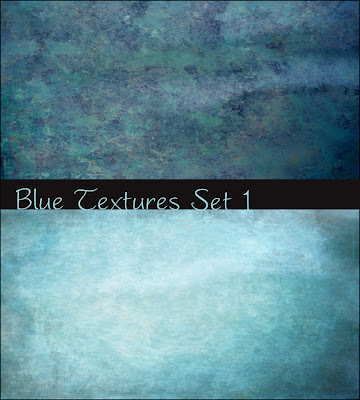 Each set contains two large textures 3888 x 2592. 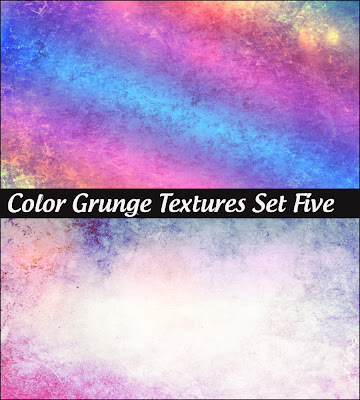 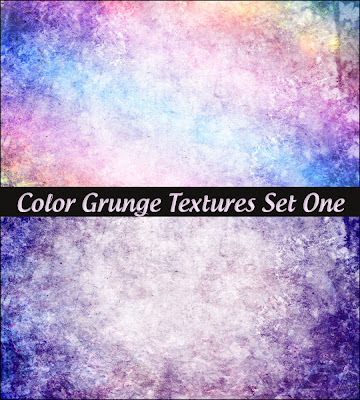 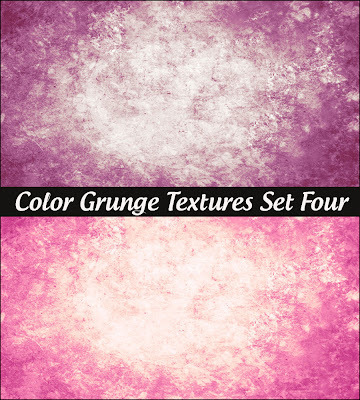 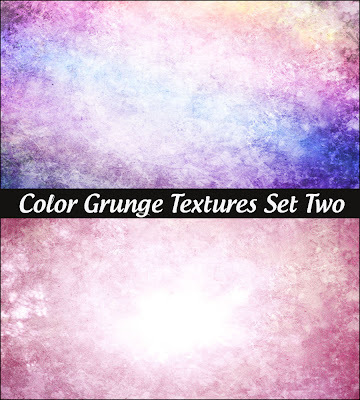 My Color Grunge Textures are created from real photographs and then processed in Photoshop CS3. 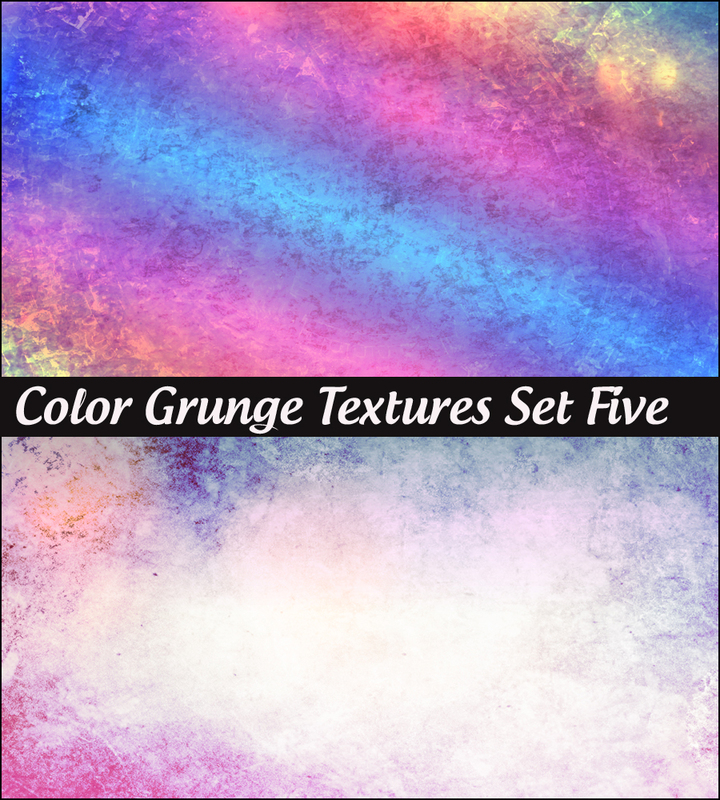 As always, they are free for you to download and use as you wish, there is no need to credit me, just don't claim them as your own.